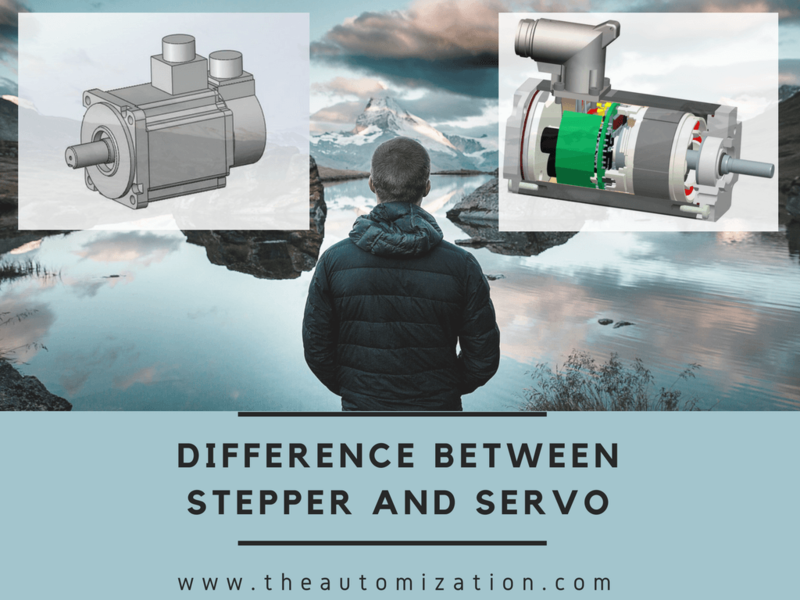 So hopefully this article on the difference between Servo and Stepper OR stepper motor vs servo motor OR servo vs stepper Motors will help you decide. In this article we learn Differences Between Servo Motors and Stepper Motors. Many are under the misconception that there are vast differences between servo motors and stepper motors. Here, we attempt to display the motion and provide a more realistic view. A Stepper motor has about the same torque as a comparably sized servo motor frame. 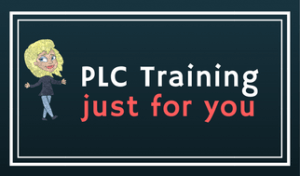 A servo motor offers an additional time-dependent peak torque rating, a more flexible speed curve, and higher performance but a properly sized stepper motor could help you realize a better cost savings over a servo. It is important to note however, that stepper motors operate at full torque while the advantage of a servo motor is the ability to control torque in an application. If an application requires complete stability, a stepper motor is the better choice. Servo’s are the better choice in vertical applications in which the motor must hold a load still and for smooth operations while applications such as vision system positioning are better suited for a stepper motor. ‘Servo’ is the term used of a motor applied on a closed-loop system. A stepper motor can be optimized for the same application with identical functionality as a servo but at a reduced cost and a slower speed. Micro-stepping is the means of providing half-steps to a motor that offers fewer steps than desired. Micro-stepping is achieved by dividing the current between the two poles in the motor thereby increasing the resolution. However, micro-stepping can have an adverse effect on a stepper motor because it can reduce torque up to 30%. Stepper motors are not as flexible with torque as are servo motors. Stepper motors require much more power on acceleration that at any other time therefore torque requirements must lie within the nominal curve for the stepper motor. Peak torque for a servo motor must lie within Peak torque curve and the Root Mean Square torque of the overall cycle. Manufacturers of stepper motor vs servo motor generally offer comparable frame sizes with the only difference in size being the length. Length allows different torques and inertia values to be obtained by the same size motor, offering greater performance without increasing the size of the motor or its cost. The result is a more cost effective solution that requires less installation space. Servo motors are known for speed however,servo’s are often used for applications in which the motor provides more RPMs than necessary. In such cases, belt drives, for instance, a stepper motor would fully suffice. Whether it’s a stepper motor vs servo motor,the more current applied results in more torque. The advantage of a stepper motor in this regard is the amount of torque that can be generated at a safe voltage.